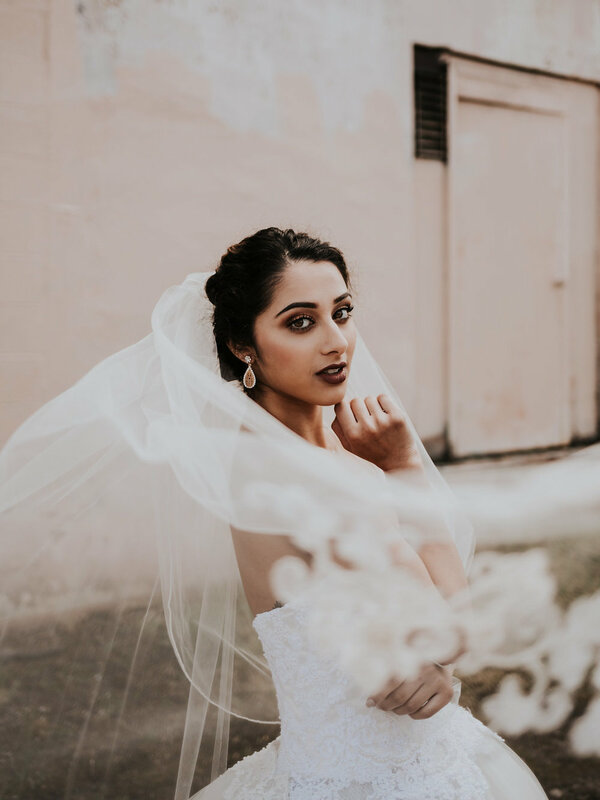 Many of you know I had an amazing bridal photoshoot on May 20th, and it was a blast! I have received the final images and video back from the talented Sarah Olivia Photo and KW Productions, and I am so excited to share them with you! This shoot was also featured on Revel, a new wedding blog, which was also very exciting! 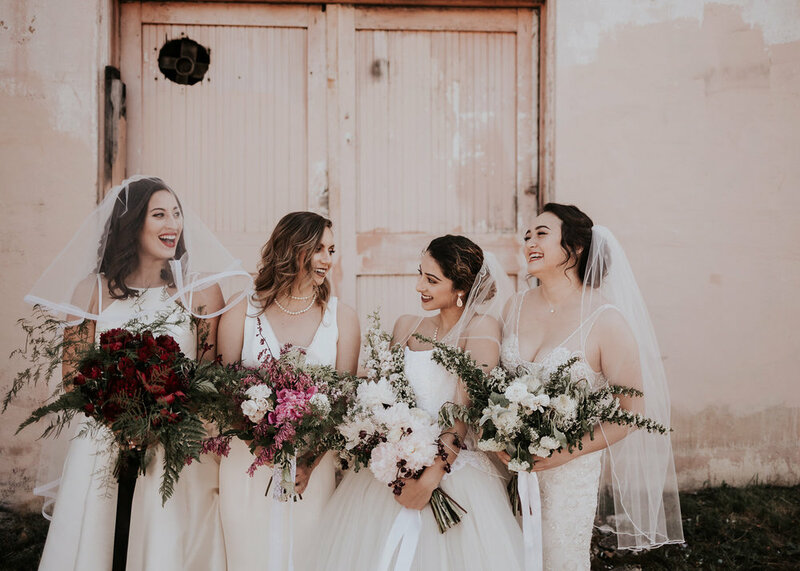 The inspiration for this editorial photoshoot mostly came from my desire to gather a group of diverse women to model as brides and incorporate different florals and bridal gowns. I believe the diversity of models is what makes this shoot unique, and it was also very relaxed, fun and comfortable for everyone. I also wanted to let the vendors have free range to be as creative as possible without many guidelines. The outcome was absolutely beautiful. Each model had a custom design to display different bridal tastes and styles of gowns, florals, hair, make-up and accessories. 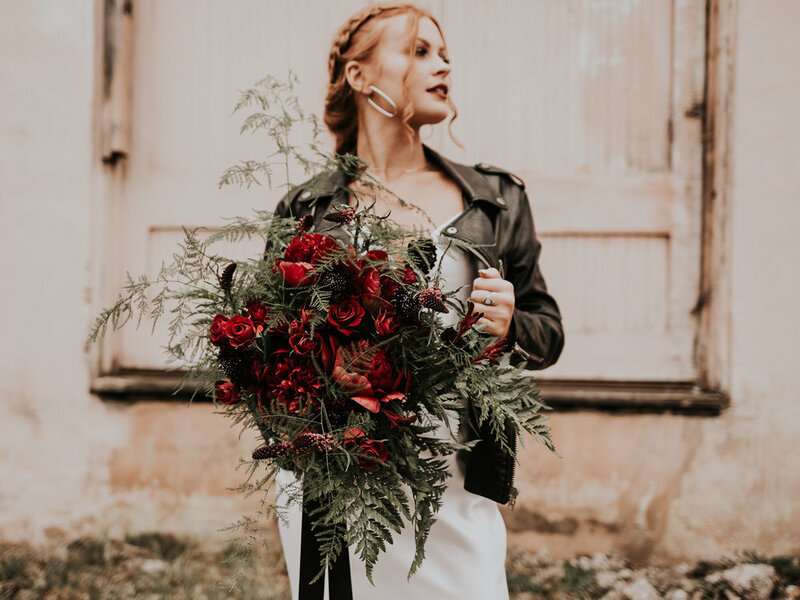 Planning this shoot and working with different vendors and so many models was so much fun. Coordinating the day was mostly managing vendors and models with no real set up, which was different from my previous shoot. My timeline for this day was so on-point. My hair and make-up schedule and the detailed photoshoot schedule that we all followed was so important to the success of the day. It ran so smoothly with the help of my incredible vendor team. I could not do my job without them! Thank you, everyone! View the full gallery and video here.